14 Feb 2019 – Mid-session report. ASX rallies on busiest reporting season day, also buoyed by Wall Street sentiment. Citi drops Telstra’s (ASX:TLS) 12-month price target despite results beating market expectations. 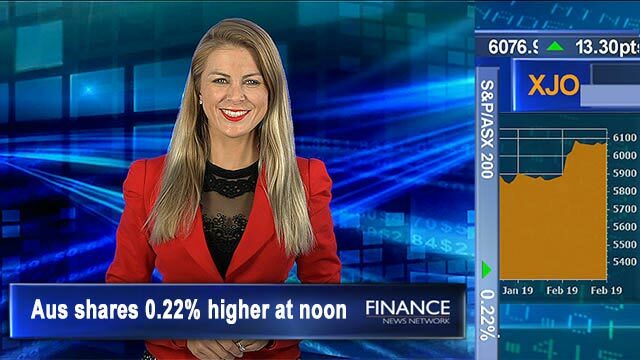 Cleanaway (ASX:CWY) NPAT up 35%, HY div’ up 50%, YOY shares up 57% Tassal (ASX:TGR) sees best-ever HY results, NPAT up 22%, earnings up 23%, YOY shares up 44%. Magellan (ASX:MFG) NPAT up 225% despite headwinds, YOY shares up 26%.